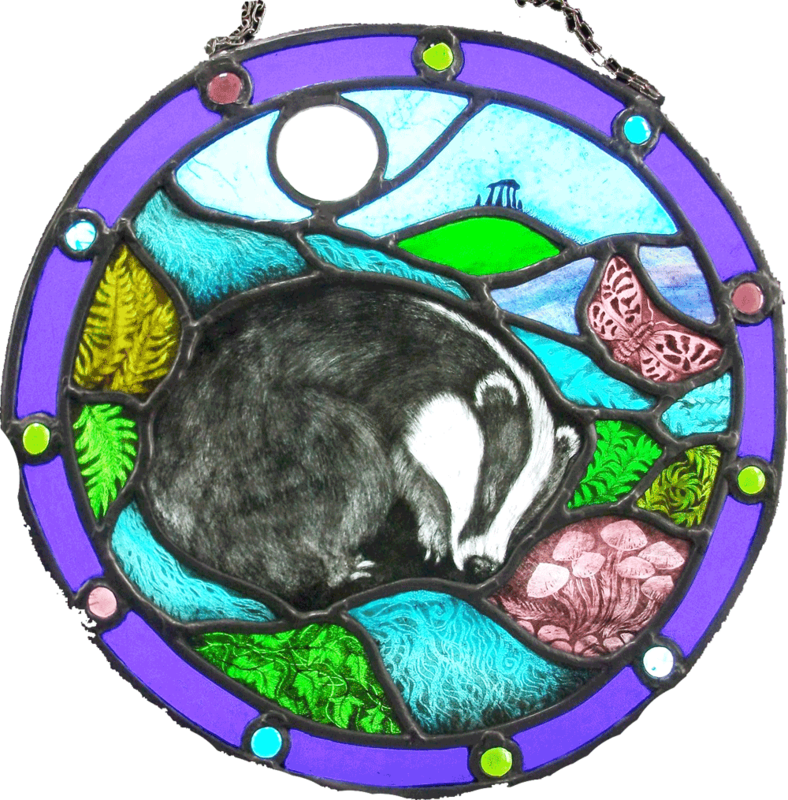 My shop displays the work that is available to purchase and in our gallery displays the kind of stained glass commission work we are requested to create. 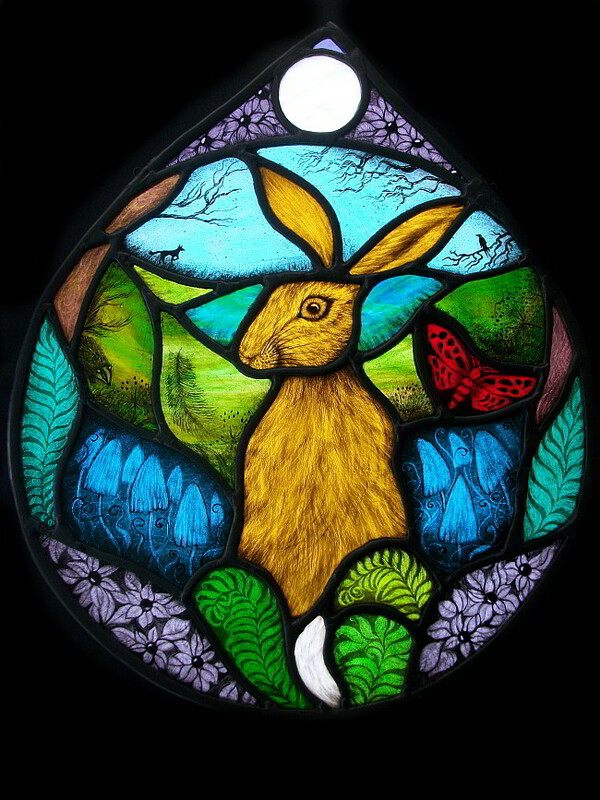 All stained glass work is provided with hook and chain. 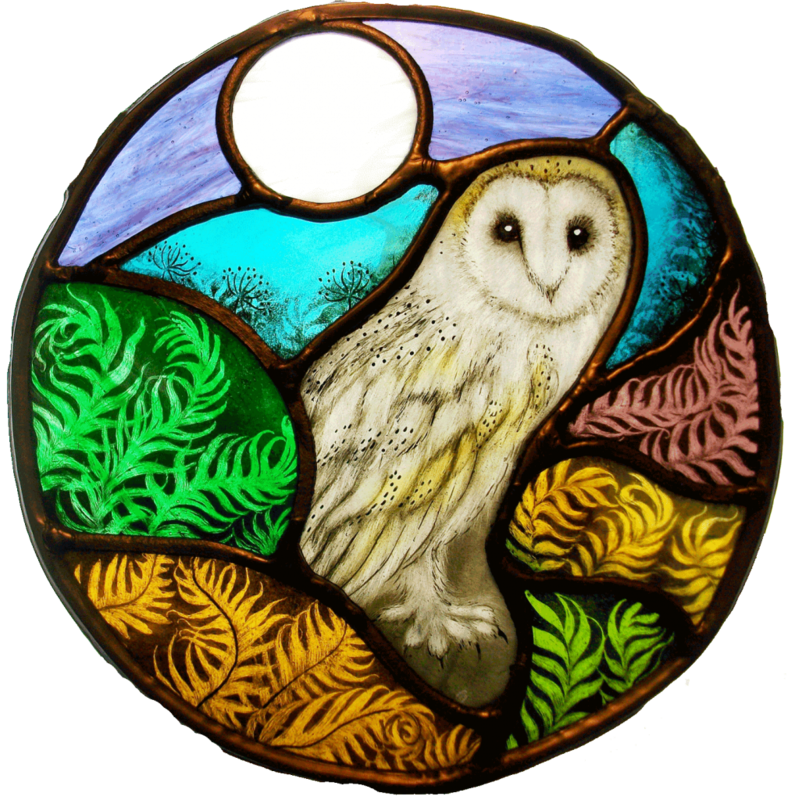 Hare Moon Stained Glass uses the safe and secure International Paypal Service which covers you the buyer and us as a seller. 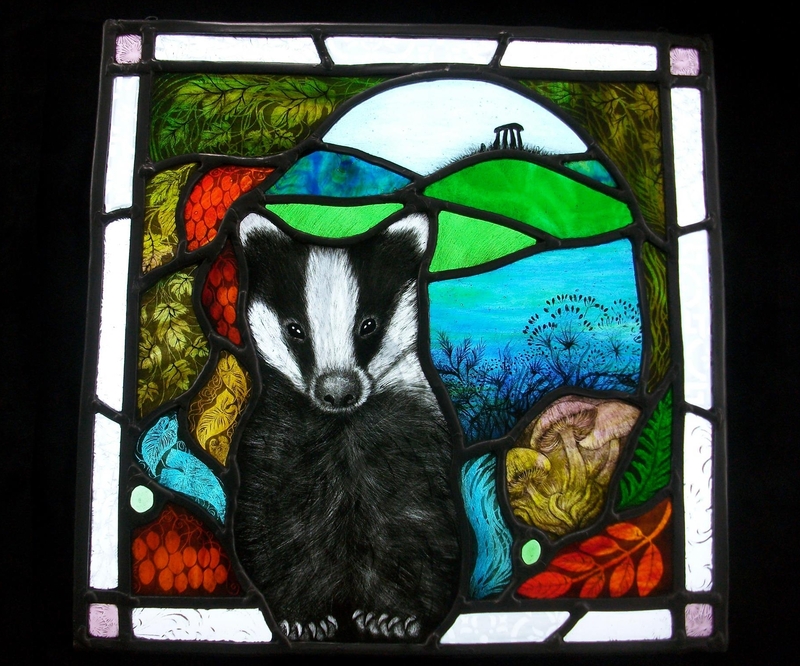 Feel free to contact us regarding any of the glass panels on display.